Are these codes good for P9? 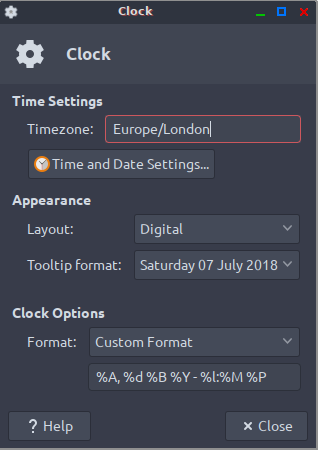 How do I get to where I can make the changes for 12 hour clock? Hi Zeb, almost. I still don't know where to make those changes or how to get there. Me too. It makes a splendid SSB . Thanks Zeb, got it! I had checked the web site but I was still at a loss as to where to make those changes. At the moment, my clock reads "Jul 7, 1:38 PM".